On March 20th, FLBC is proud to support FVCC Logger Sports. From 5 to 8 pm, $1.00 of every pint and $0.50 from soda sold will be donated. Join us in supporting our community and learn about these awesome organizations! FVCC Logger Sports aims to acknowledge the rich history of forestry and logging and keep traditions alive. The Logger Sports team competes with universities and community colleges in the Northwestern United States and Western Canada and has been rated the top team in many competitions. 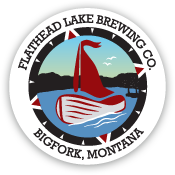 Coming up next at Science on Tap-Flathead…. Harlequin Ducks! On March 6th, join us and Lisa Bates, Wildlife Biologist at Glacier National Park, for her talk on the life history of harlequins, and their monitoring and research efforts for this colorful species of concern. Presentation starts at 6pm. Please note: Participation in the main Science on Tap room will be capped at 50 seated.  We will have overflow seating in the Barrel Room as well as have the presentation on our TVs and speakers throughout the Pubhouse. The Flathead Lakers, Flathead Lake Biological Station and the Flathead Lake Brewing Co.
Join us for Brushes & Brews at the FLBC Pubhouse. Local artist, Carly Swartz, will lead a painting class from 6:30-8:30pm. No experience is necessary and all materials are provided. For $35, you’ll get a glass of beer or wine + an appetizer + all the supplies you need to take home your very own painting! Early signups are encouraged, so reserve your spot today by contacting the Pubhouse at 406-837-2004. Payment is required at time of reservation. Cancellations received by the night before the class will be fully refunded.